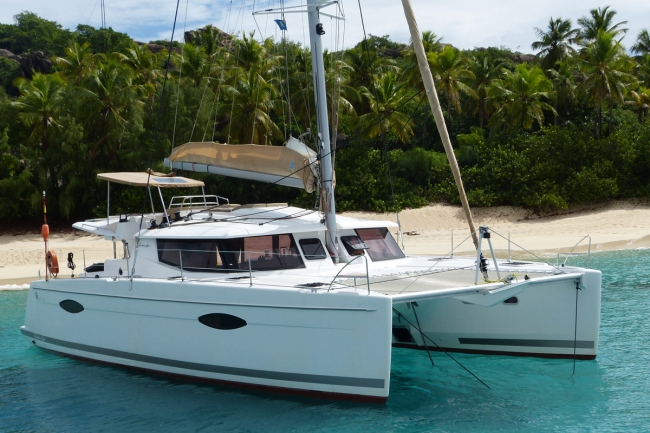 This is where Barrington Hall Yacht Brokers publish recent news about feature yachts, private yacht and catamaran sailing charter specials plus any news relevant to our luxury yacht charter company. 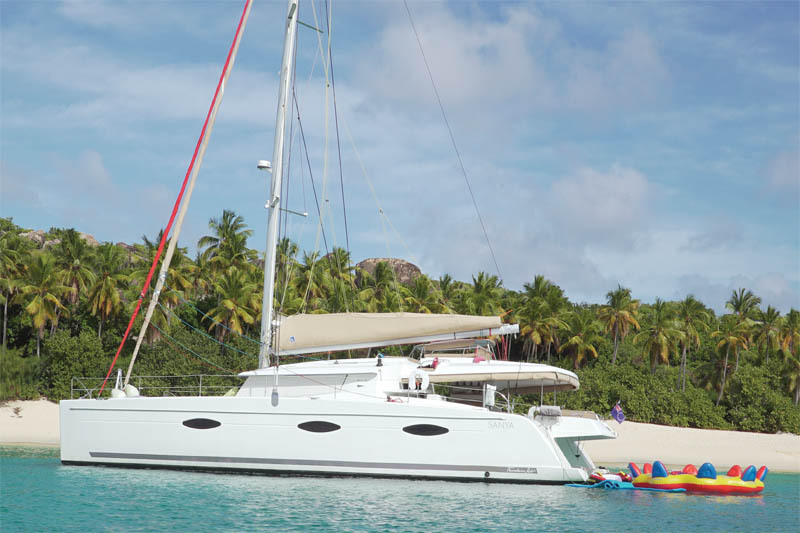 Lady Dominique II is one of our guests favorite catamarans to charter for their private yacht vacations. 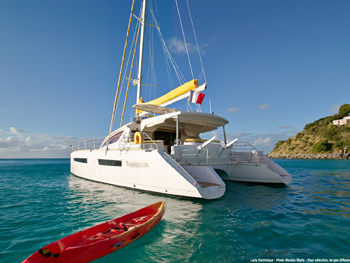 This 62 foot Privilege catamaran is ideal for friends and families alike for all Caribbean sailing vacations. 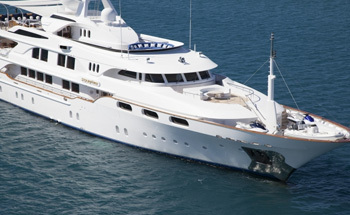 Excellence V is one of the world’s top charter yacht with service to match her style. 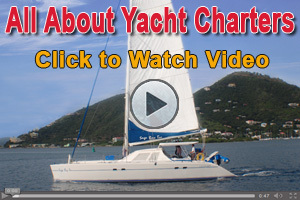 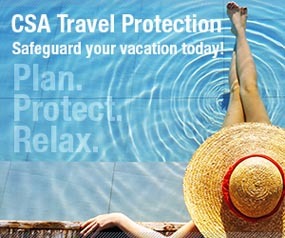 Her crew are well selected professionals who are friendly and attentive providing white glove service with smiles. 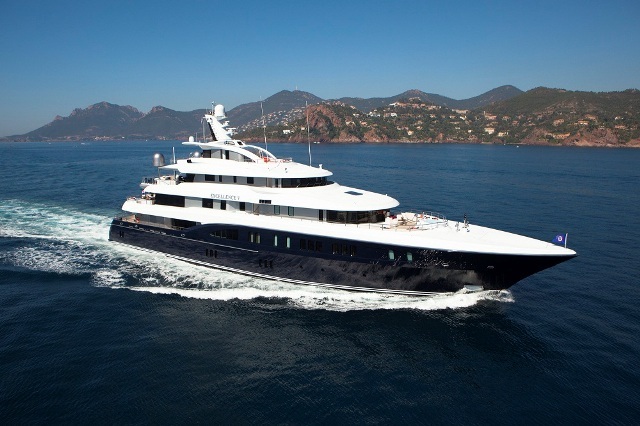 Delivered in 2012, she was built to exacting specifications by a world renowned shipbuilder.